Jay Bee has over 20 years of experience performing in venues not only in South Florida but also in such places as Las Vegas, Mississippi, Orlando, Hawaii, Italy, Cairo, Taipei, Singapore, Bangkok, Guam, Jakarta, and Hong Kong. 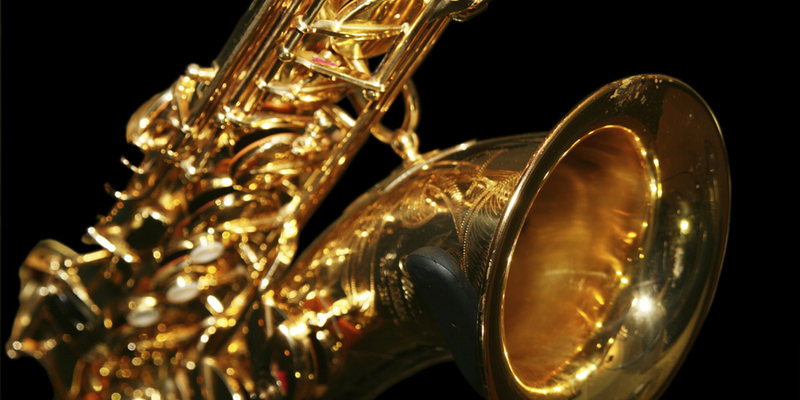 He has infused the excitement and diversity of these wonderful places and the people he has met with his passion for music to create his energy on the saxophone and vocals. He is a performer that will entertain you with a varity of musical styles that includes Motown, Funk, Disco, Rock, Beach Music, Country, Reggae, Latin, and Smooth Jazz. Jay can also provide any size group for your needs offering a blend of Smooth Jazz, Standards, R&B, Rock, Reggae, Disco, and Latin with combined musical experience and diversity.